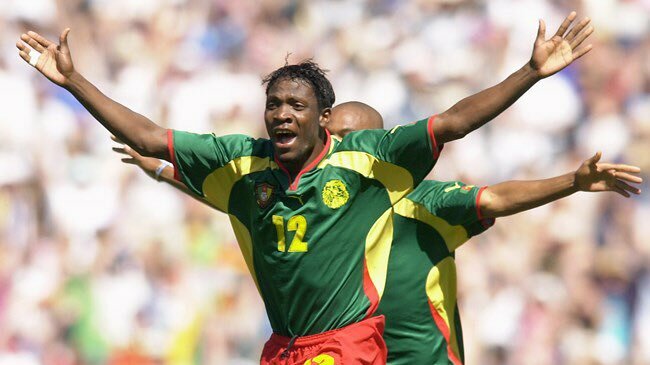 Former Cameroon right-back Lauren Etame Mayer has welcomed the appointments of Clarence Seedorf and Patrick Kluivert as head coach and assistant of the Cameroon national team respectively. The Dutch pair was announced last weekend as replacements to the technical team headed by Belgian Hugo Broos, who was fired in December following failure to qualify for the 2018 Fifa World Cup. Due to their limited coaching experience, Seedorf and Kluivert’s appointment invited more questions than answers on their capacity to lead the reigning African champions.